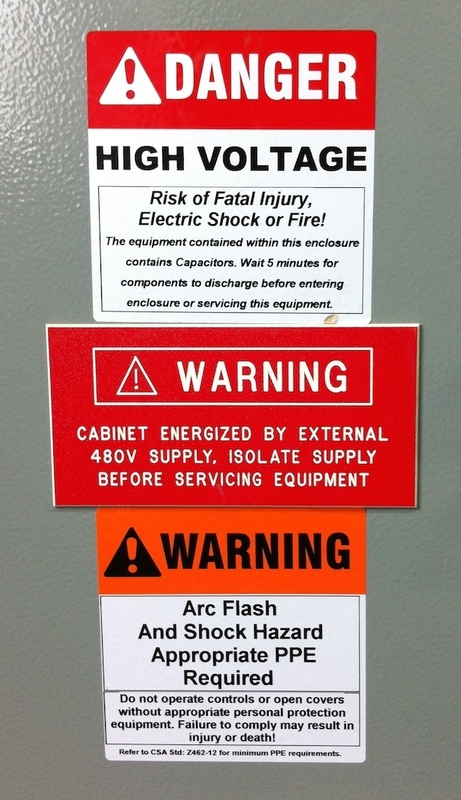 To create an informative safety program, you need some workplace safety facts. These facts will show you what other companies are doing to keep their employees safe. You may see how well their safety programs are working. The biggest problem with some of these facts is that they are not always up to date. Some statistics are only released every few years. These statistics might be outdated, but it gives an idea how some countries are doing. Some countries are doing much better than others. But unfortunately, workplace deaths are still happening every day. You spend a good portion of your waking hours at work. This makes workplace safety extremely important. They say that most accidents happen in the home. When you consider how much time you spend at work, your workplace is like a second home, making it the second most likely place for an accident. Unlike home, where you work may have heavy equipment and other hazards, so the chances of being injured there are real. In a safe environment, the risks of death or injury are minimized. It is the responsibility of the employer to provide a safe working environment for all employees, but it is also every employee’s responsibility to follow rules and keep himself as safe as possible. Most accidents are the result of carelessness. Different employees have different duties within an organization. Some of these duties may be more dangerous than others. But all jobs have a certain amount of risk. It is important to know the risks involved with your position, and to do everything possible to work safely at all times. 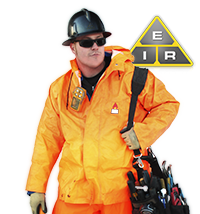 Some occupations, like industrial electricians, are classified as highly hazardous. Organizations must ensure the safety of all their employees. This includes any safety issues posed by the equipment and the machinery used by the employee. Every employee must be properly trained in the safe handling of the equipment, and the procedure to follow in case of accident or injury. Workplace safety includes creating and executing safety programs and safety policies. But all the policies in the world will not keep the employee safe if he doesn’t follow them. It is every employee’s responsibility to follow all safety rules and regulations. This includes wearing the proper personal protective equipment required for the job. 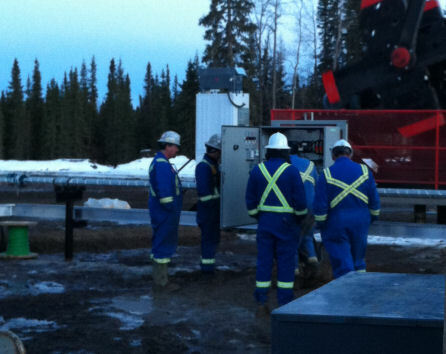 Though sometimes inconvenient, observing workplace safety rules and regulations is essential. People working in chemical and engineering industries must be adequately protected from the hazards that come with their professions. People working around fire or electricity are constantly faced with serious threats to their health and life. Anyone in defense service is constantly at risk. Even war journalists are often confronted with dangerous situations. It is not easy to safeguard people in these high-risk professions, but everything possible must be done. These people must be provided with the proper training to deal with safety hazards, and trained in proper procedures if an accident does occur. According to the Bureau of Labor Statistics, 1994 saw the largest number of workplace related fatalities in the United States and 2002 had the least. However, this study only included the years from 1992 to 2006. The Bureau noted that lumberjacks, airplane pilots, metal workers, roofers, construction workers, truck drivers and miners constantly face the risk of losing their lives while at work. Endangering their lives is part of their job. Some people think it is the risk itself that attracts certain people to these occupations. These people are natural risk-takers; they need the adrenaline rush they get from putting their lives on the line. According to statistics, in the year 2000 lumberjacks had 122.1 work related deaths per 100,000 employees. The highest of all occupations. Truck drivers had 27.6 work related deaths per 100,000 drivers. Occupational deaths and injuries cost billions of dollars every year for employers. This is not nearly as tragic as the costs to the families of the deceased or injured worker. There are not too many records on workplace safety or fatalities in the United States before the late 1800s. However, it is known that building railroads and mining activities were extremely dangerous for workers. It is also known that there were not too many safety regulations in place during that time. 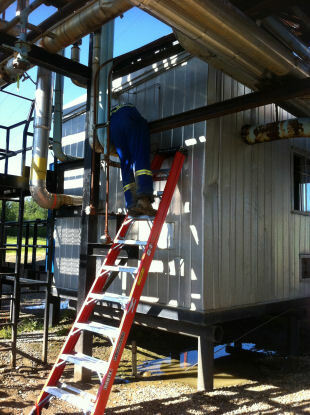 This prompted employers to implement some safety standards. As industry grew, employers became more aware of the need for workplace safety. New policies and procedures were gradually put in place. Workplace safety is all about keeping employees safe. Employers must do all they can to provide a safe working environment. But ultimately, it is up to each and every worker to do everything possible to work safely, follow proper procedures and wear the appropriate safety gear. Knowing some workplace safety facts may help your company become a safer place for everyone who works there.